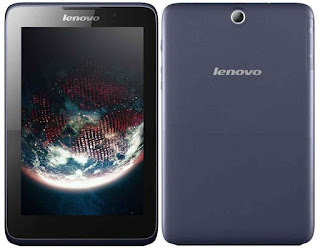 Nowadays lenovo is the most popular brand in India. 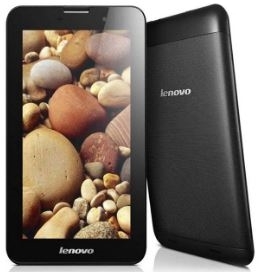 Lenovo mobile and tabs are very popular and also good services. These all tablets has Wi-Fi,3G calling features. Give here some most popular tabs. These tabs are available in online store.